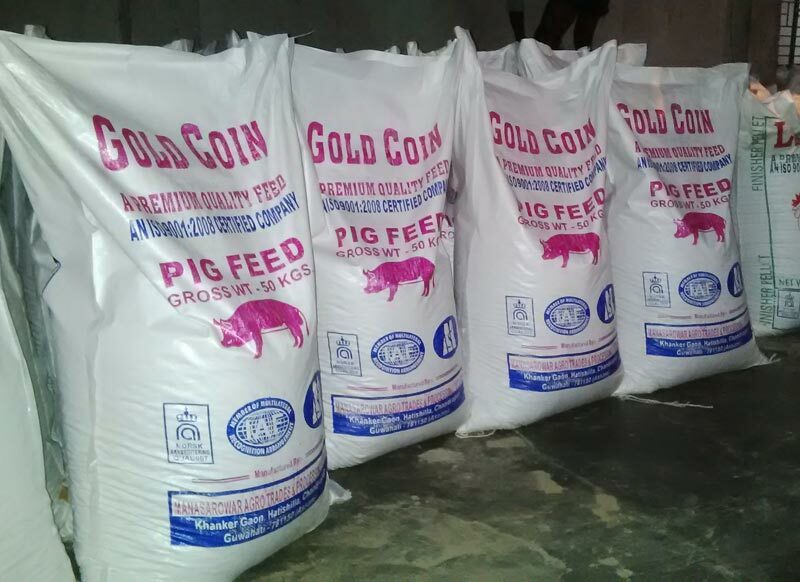 The company stands tall among the various Manufacturers and Suppliers of Pig Feed Pellets in Guwahati (India). 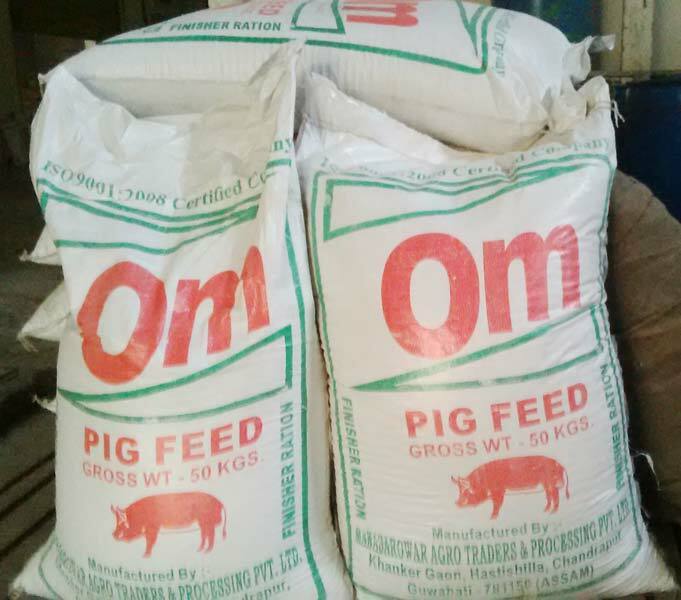 The company offers the Pig Feed Pellets that are used for feeding the pigs for their enhanced growth. 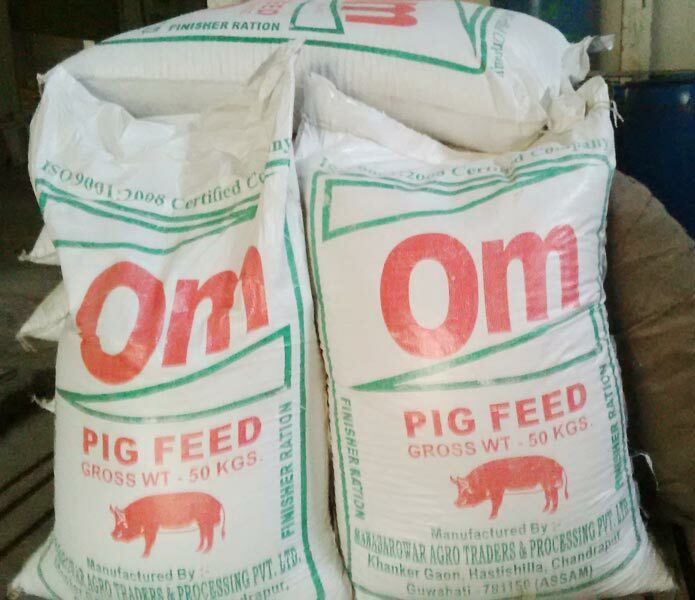 Produced by the blending of the best-quality soya, maize and additives, the Pig Feed Pellets, offered by the company, are widely demanded by the clients.